Amy - Hair Extension Specialist. Transform your look and get the hair you've always wanted! I use Tape/ Micro Bead methods to add Length, Thickness and Volume to leave your hair looking amazing. Tired of bad quality extensions that tangle and matt after a few weeks?! I guarantee tangle free A grade hair that lasts up to 12 months. All hair is 100% Human Remy Virgin Hair available in 18 colours and 3 textures to perfectly match you own hair for a completely natural look. 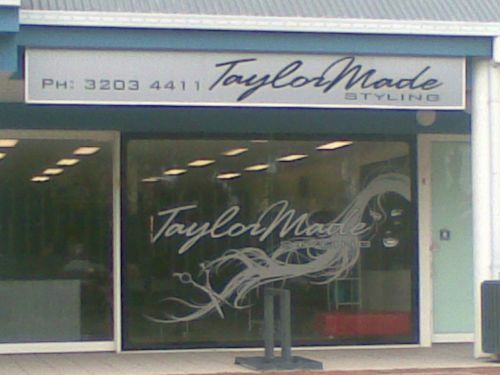 I offer a FREE consultation to discuss the best type of Extensions to suit your needs and lifestyle. 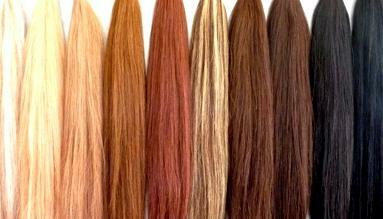 Prices from just $275 for Half Head. Book before June 30th and recieve 10% off! 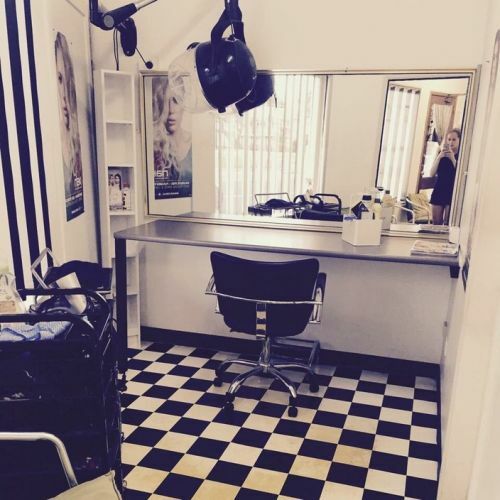 Style by Lauren has over 10 years experience in the hairdressing business, with hard to beat prices & a solid clientele to show for it. Check out our price list on our website! We are Austrailan trained. Our standard of work is second to none. 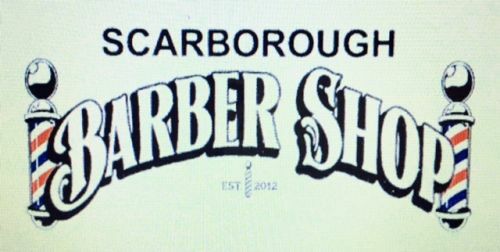 We specialize in all aspects of Barbering, old fashioned short back and side to the latest of trends. 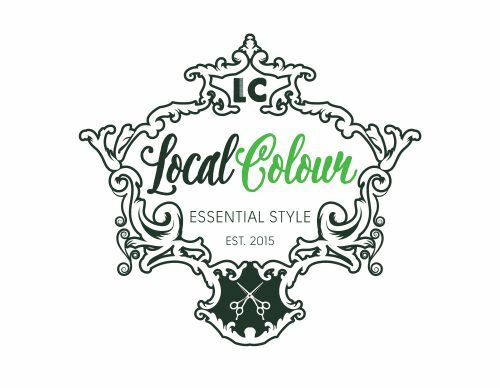 Come down and see what all the locals are raving about..
Local Colour is a contemporary and exciting new hair studio that brings the service and style that you would expect to find at some of the world's leading salons to a coastal location in Scarborough, Western Australia.